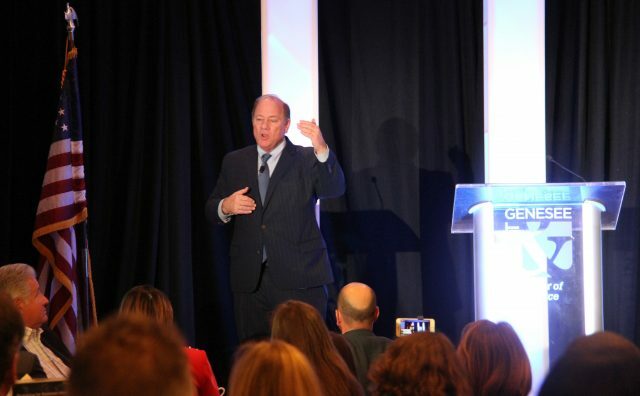 Detroit Mayor Mike Duggan compared the revitalization of Detroit to Flint. Click image to play video. A copy of the Chamber’s Annual Report is available HERE.